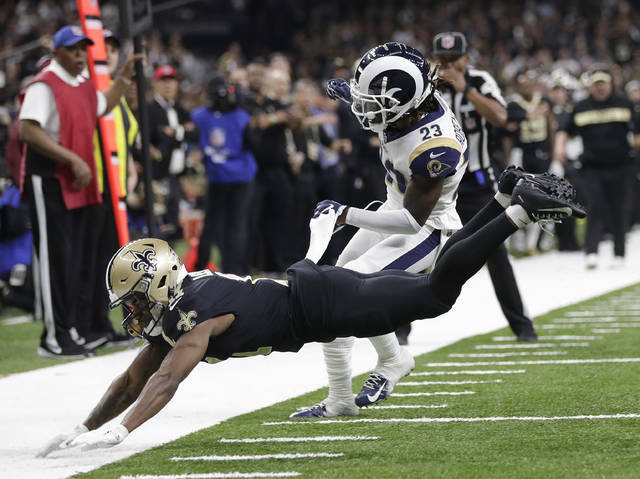 Two people with direct knowledge of the NFL’s plans tell The Associated Press that the league’s competition committee once again will look into including more plays for video review. The people, who spoke Tuesday on condition of anonymity because the NFL has not publicly announced such plans, stressed that the committee looks into the parameters of replay yearly. It has considered inclusion of what are considered judgment calls by officials in the past. 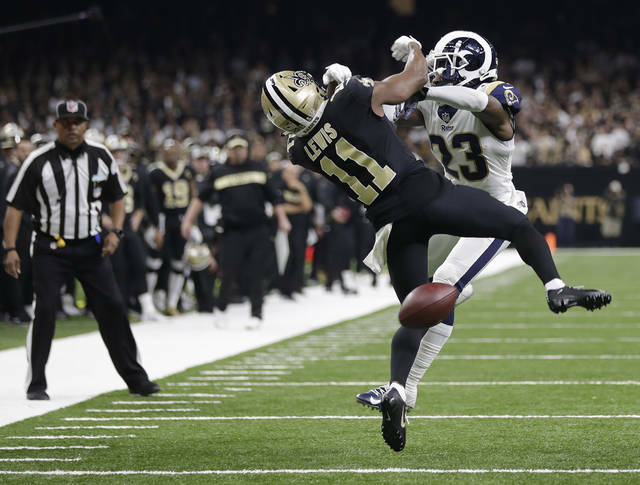 Saints coach Sean Payton said Al Riveron, the NFL’s senior vice president of officiating, told him afterward that a flag should have been thrown. Expanding the number of coaches’ challenges also could occur. That’s been discussed before and usually tabled or not presented to the owners. Several head coaches, including Payton, have expressed their support of more challenges. The competition committee is comprised of chairman Rich McKay, president of the Atlanta Falcons; owners John Mara of the New York Giants and Stephen Jones of the Dallas Cowboys; Mark Murphy, president of the Green Bay Packers; general managers John Elway of the Denver Broncos and the retiring Ozzie Newsome of the Baltimore Ravens; and coaches Mike Tomlin of the Pittsburgh Steelers and, coincidentally, Payton. They will meet at the NFL combine, and also in early March before the league’s annual owners meetings in Phoenix at the end of that month. 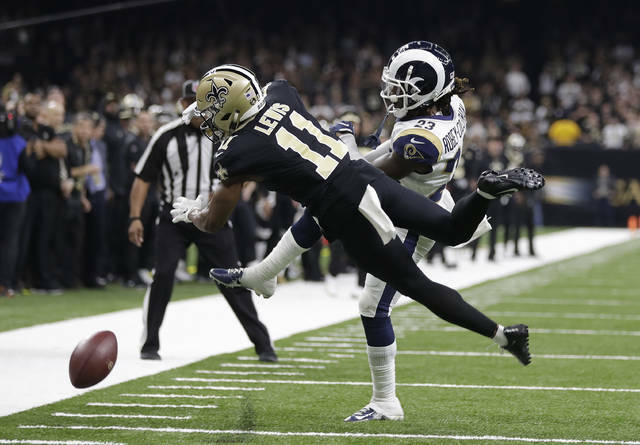 “It’s tough to get over it,” Payton said of the non-call with 1:41 left in regulation, which would have given the Saints an opportunity to run down the clock and possibly kick a go-ahead field goal with little time remaining.